I can't believe its March already and Mothers Day is just around the corner. 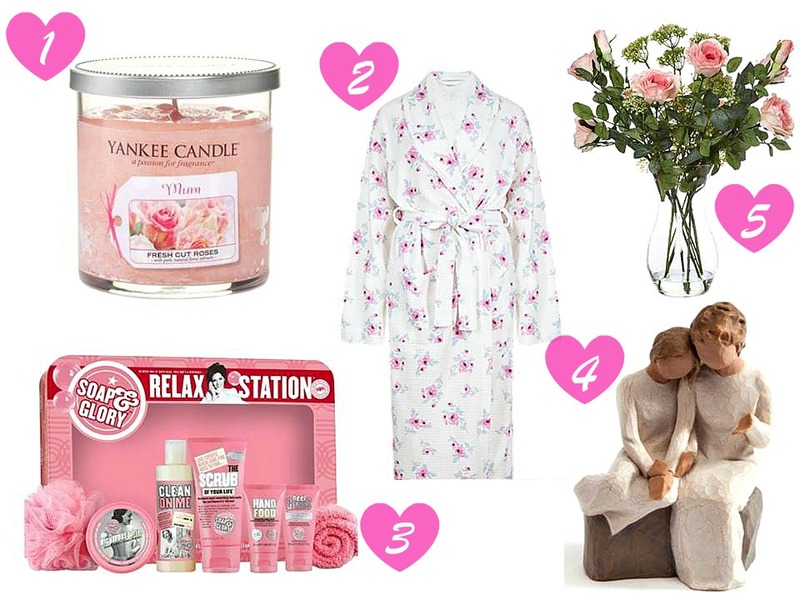 Below, I've put together a selection of gifts that would make lovely gifts for your mothers or the woman in your life who's like a mother to you. What will you be getting your mother/mother figure for Mothers Day?